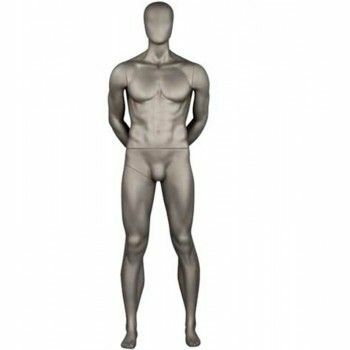 display football player mannequin with arms at the back. 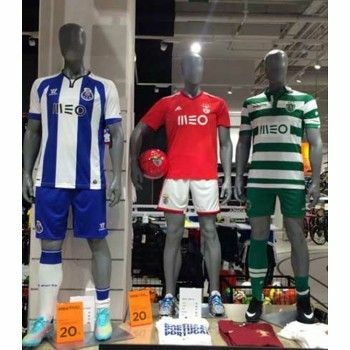 this mannequins football is available in stock and will display perfectly your latest outfit of football teams. this active display mannequins has the perfect measurements to display your best teams.